DRY BONES by Craig Johnson is the 13th book in the mystery series featuring Sheriff Walt Longmire, the series that inspired the hit TV show, Longmire , which has been picked up by Netflix for its fourth season. In DRY BONES , Walt Longmire, Wyoming’s beloved lawman, must solve his coldest case yet when a T. rex skeleton surfaces—along with a dead rancher—in Absaroka County. Thanks to the publisher, this week’s bitchin’ giveaway is for: DRY BONES by Craig Johnson! Winners will be announced 5/25/15. Continue reading more about DRY BONES and Johnson’s upcoming tours here! When the largest, most complete T. rex skeleton ever found turns up—along with a dead rancher—in Absaroka County, Wyoming, Sherriff Walt Longmire must solve a sixty-six million year-old cold case that’s heating up fast. 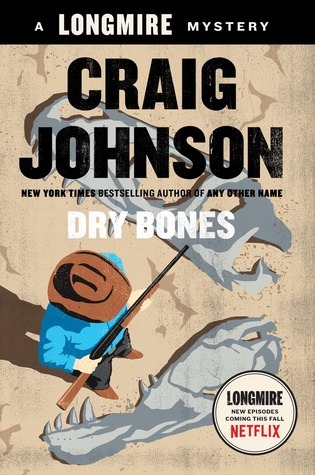 DRY BONES(Viking; $27.95; ISBN: 9780525426936; On-sale: May 12, 2015), by New York Times bestselling author Craig Johnson, is the 13th in the mystery series which inspired the hit TV show Longmire , soon to be on Netflix for its upcoming fourth season. Walt and Undersheriff Victoria Morretti don’t know what to make of it when they find Danny Lone Elk, a Cheyenne rancher, dead and floating in a turtle pond—until they learn that “Jen”, a T. rex skeleton named for the paleontologist who discovered her, has been unearthed on his land. Walt soon finds himself in the middle of an ownership dispute between the deceased man’s family, a local natural history museum, and the Cheyenne tribe, as well as a political charade involving Wyoming’s ambitious acting Deputy U.S. Attorney. Craig Johnson is the New York Times bestselling author of the Walt Longmire mystery series. Johnson’s series is the basis for Longmire , the hit TV original drama that has been picked up by Netflix for its fourth season. He is the recipient of the Wyoming Historical Award for fiction, the Western Writers of America Spur Award for fiction, the Mountains and Plains Booksellers Award for fiction, the Rocky Award from Left Coast Crime, the Nouvel Observateur Prix du Roman Noir , and the Prix 813 . His novella, Spirit of Steamboat , was selected by the Wyoming Library Association as the One-Book-Wyoming, the inaugural state read. Find Craig’s events at www.craigallenjohnson.com (Tour of Duty tab). He lives in Ucross, Wyoming, population twenty-five (still). Longmire was the highest-rated scripted program in A&E’s history and stars Robert Taylor ( Matrix , Vertical Limit ) as Sheriff Walt Longmire, Lou Diamond Phillips ( La Bamba , Young Guns ) as Henry Standing Bear and Katee Sackhoff (Battlestar Galactica , 24 , Riddick ) as Victoria Moretti. Longmire was developed by Shephard/Robin Productions for Warner Horizon. In fall 2015, all 10 new episodes of Longmire Season 4 will be available to stream on Netflix. This does look like a really good series. We just got Netflix recently, we’ll have to put it on our growing “must-watch” list. Thanks for the chance to win the book. 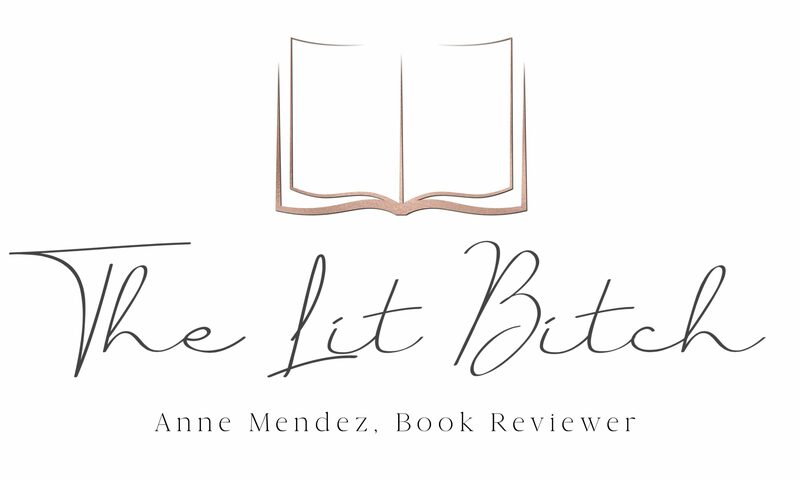 Follow on Twitter b@rhondareads tweeted. I’ve heard great things about this book and would love to win a copy! I liked you on Facebook and subscribed to your blog. Thanks for all your hard work – I love your blog.